We both like using technology…. Rather than it using us. This page will show a few bits of Tech we have with us or on board. We tend to use apps more than books. Apps do not take any space in the motorhome and are always up to date. 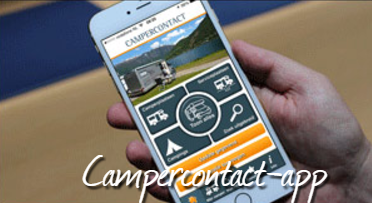 The app we use in Europe is almost always Camper Contact’s Parkings. There is a free version to see if it works for you but we have paid for the full version that integrates with their website. 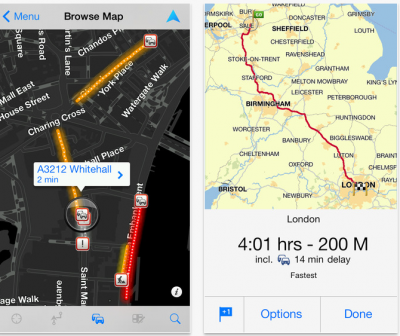 This also enables you to download the POIs enabling integration with Google Maps. POIs can be turned on and off. One of the big things I love with this particular app is that you can download the countries you will be travelling through before you leave home. 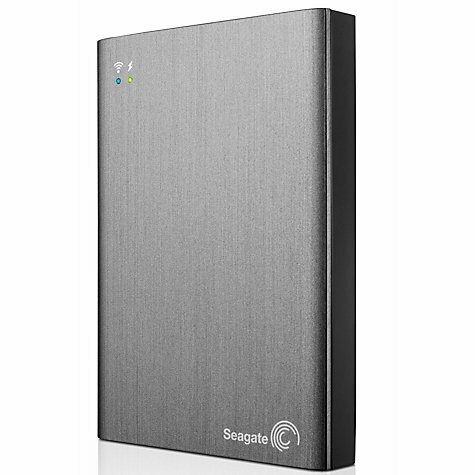 We use the Seagate Wireless Plus which wirelessly adds 1TB of storage space to up to eight mobile devices. It has it own wifi network so you can link Tablets and Smartphones etc to watch videos or listen to music stored on the device. We also have a Toshiba Smart TV in the van that enables all of us to view. To be honest I had a few problems with the format of the drive …. I needed to format it FAT32 and then copy video as mkv / avi. Now works like a dream. You can get yours from Amazon. Please note: if you use the links below it the cost will be the same price as buying it direct but Amazon site will pay us a small amount for referring you. We have just changed from our original MiFi to the Huawei E5330.